Uterine cancer patient Gail Bailey's sister, Georgia, recalls the wave of emotions she felt after hearing Gail's diagnosis. 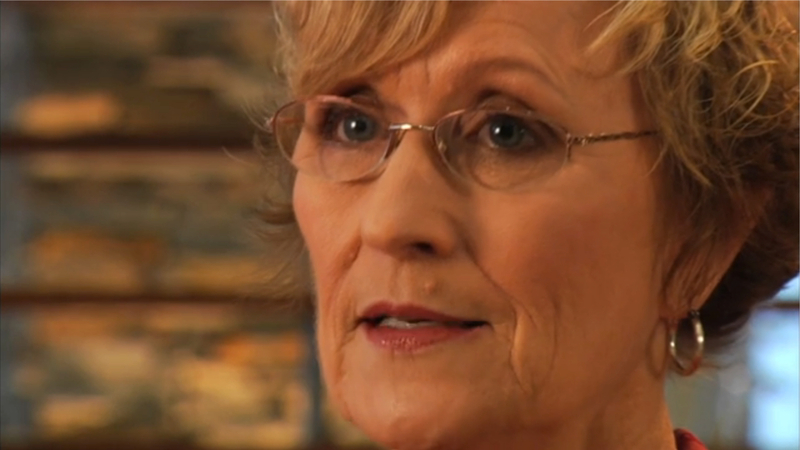 Gail Bailey is a two-time uterine cancer survivor. During her treatment at INTEGRIS, she became very familiar with what she calls "the sounds of healing." When the door shut and the machine started, she just knew good things were happening … and she was right. 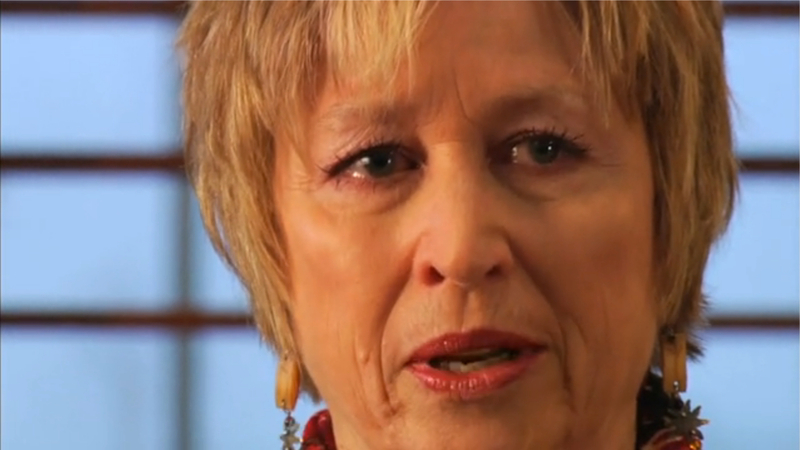 Hear from Gail and her sister and learn more about uterine cancer through the videos below. To learn more about uterine cancer, call 405-773-6400. Gail Bailey first had uterine cancer in 2006 and had a hysterectomy to take care of the problem. Her cancer returned in 2008. Whether it’s common endometrial carcinoma or more rare uterine sarcoma, the good news is that you have the depth and breadth of the INTEGRIS behind you. INTEGRIS along with state-of-the-art comprehensive therapies for the diagnosis, treatment and survivorship of cancer patients.